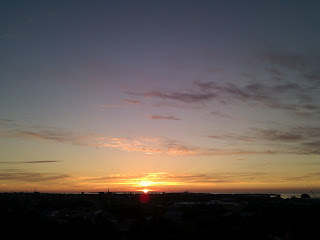 Akademy 2012 in Tallinn is over. I'm returning to home now. It was a pretty intense week, as usual. But it was a good week. Organization was perfect, and it was feeling like family and meeting friends more than ever. Yay for the KDE community. A lot happened in Tallinn. We had an excellent conference. See details on the dot about the first day and the second day, and there will be videos up soon. We had lots of BoF sessions to discuss and work on specific topics. The creativity, dedication, maturity, results-orientation, and pragmatism of the community continues to amaze me. There were also lots of conversations over lunch or dinner, on the hallway, bus, or in between other things. I'm more convinced than ever, that KDE is here to stay for a long time. There is so much value and excellence in the community. There are a lot of good things which will come from this community. One of the most important results for me was the election of two new members to the board of KDE e.V. during its annual general assembly. It's really great to see that we had more execellent candidates than open positions. Having a good team for the board is very important, and we are in the lucky position that we can sustain this over the years and into the future. So thank you, Celeste and Frank, for the work you did during the past three years, and welcome, Pradeepto and Agustin, to the new board. Another important results is that we created and endorsed the user working group, proposed by Ingo, Tom, and Ben at the general assembly. Our software is only meaningful, if people are using it, and the relationship between developers and users is not always easy to maintain. So the importance of having a group dedicated to keep users connected to the community, to make sure we have the tools and mechanisms to have productive and enjoyable interaction, can't be underestimated. Finally a result which wasn't achieved at Akademy, but still excited many people there, was the announcement that the Higgs boson finally was found. It means a lot to me, as I'm a physicist by education, and have worked on ATLAS, one of the experiments which made the discovery, fifteen years ago, when I was working at the university of Heidelberg. This effort over decades, involving thousands of people, experiments on an unprecedented scale, and technology, which sounds like from a bad science-fiction movie, but for real, is truly impressive. It shows what mankind can achieve, when everything goes together. Thanks to the team of this year's Akademy. You did an excellent job. It was a fantastic event. 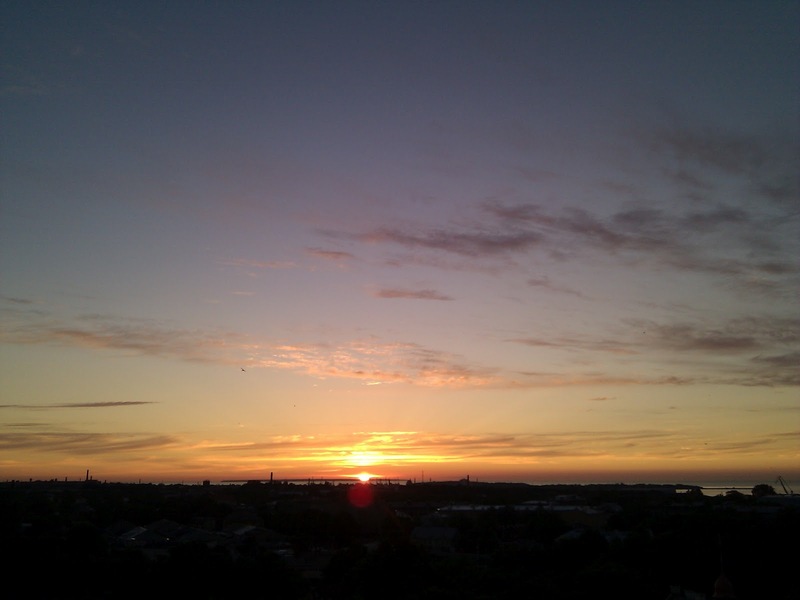 The city of Tallinn was a great location. Let's see where we will be next year. KDE is an open community. We are following an open development process, and our structures and processes are intended to be open to contributions and participation. All our tools are openly accessible, be it our central source code repository, the bug tracker, code review system, mailing lists, or the community Wiki. Even parts which tend to be closed for many other software development efforts, like our release management or marketing activities are open. The barrier to become a contributor and committer is pretty low. We don't require a contribution agreement, although we do provide the FLA as an option to ensure that the community is able to maintain and defend our code from a license perspective. Getting commit access to our code repository can happen in a very short time, if people are doing valuable contributions. Once they have access commit access, they have access to the whole repository, there are no hierarchies or technical restrictions based on where people are coming from or what they are doing. We have a strong sense of common ownership of code. We do have maintainers for the various bits and pieces which make up the software KDE creates. But maintainership is based on merit and respect by peers, not on appointment or formal membership. That creates a very flat structure, where those who do the work decide, and the people doing the best work are taking the decisions. 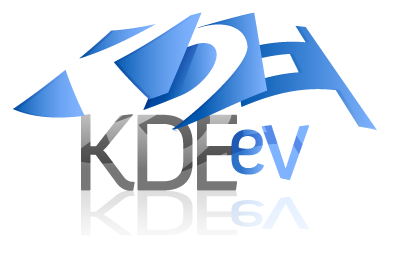 The formal organization behind KDE, the KDE e.V., has consciously decided to not control development, but leave that to the open community mechanisms, so that it's not some closed group deciding about where the development goes, but the whole community in an open process. If you consider all this and apply something like the open governance index, KDE scores high on being open. I think it's fair to say, that KDE is open by default. But we are not perfect yet, and while we have been growing over the last couple of years, one thing became more and more obvious: We are lacking a forum for informing and discussing about non-technical community topics, which are not only relevant for some sub-project or team, but for the whole community. Some of these discussions are happening on the development or promo lists, or on the KDE e.V. membership list. But this is often not the right place to discuss things which are relevant for a wider group of people. Examples are discussions around how to provide better interfaces between the KDE community and companies, what consitutes a KDE project, or how to better cater to users and non-technical contributors. The purpose of the mailing list is to provide a place for non-technical information and discussions which are relevant to the KDE community as a whole. All people who consider themselves to be part of the KDE community are invited to join. Conversations on the mailing list are respectful, considerate, polite and constructive. The list is used to collect announcements and information relevant for the community, which are coming from other sources. The list is used to collect results and reasoning of discussions which happened in other possibly closed forums. With this list we can hopefully provide more clarity about what's happening within the community, and make sure that KDE continues to be open by default. Update: I wasn't clear enough, that all this is not the idea of me alone. Mirko with his talk at Akademy and various other discussions with other people as well are the base for this post. The idea of the kde-community mailing list came from Jos, I think. And this is a proposal, so that we can have an open discussion, not a means to shortcut any debate.